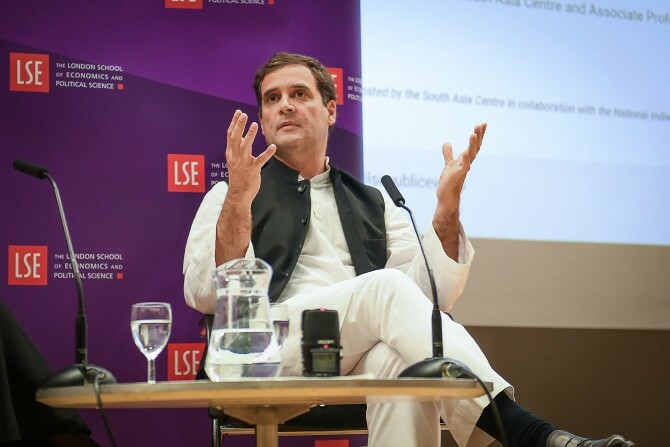 Rahul Gandhi must not talk about the Gujarat riots. How old was he then? He was too old to remember what happened in Gujarat, but too young to remember what happened in 1984. Will the 1984 victims ever get justice?